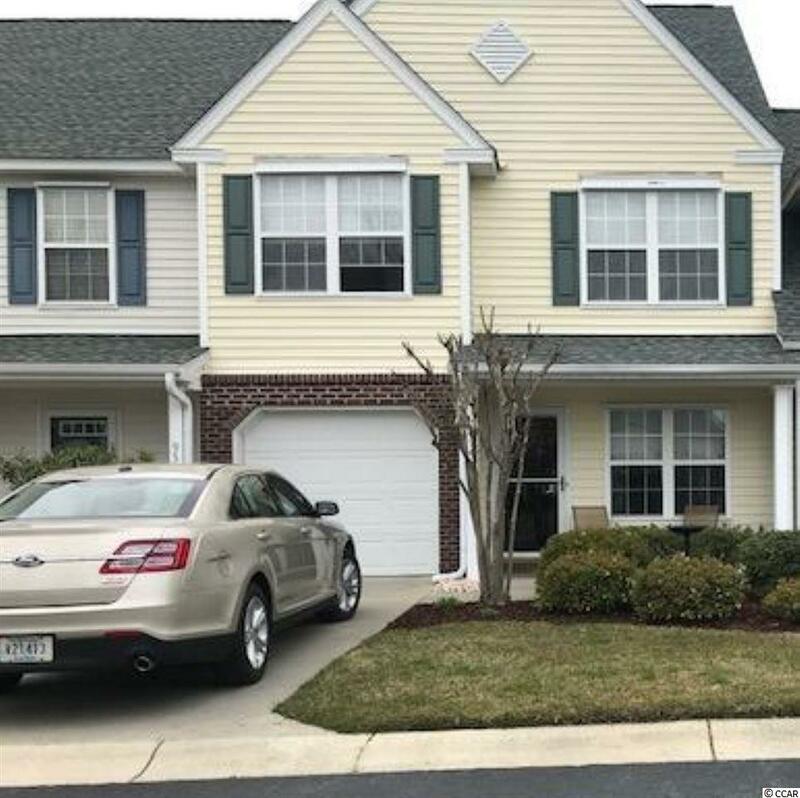 948 Williston Loop #948, Murrells Inlet, SC 29576 (MLS #1905597) :: James W. Smith Real Estate Co.
Don't miss this charming 2 bedroom 2-1/2 bath townhome located in the desirable Wynbrooke Townhome Community in Murrells Inlet. 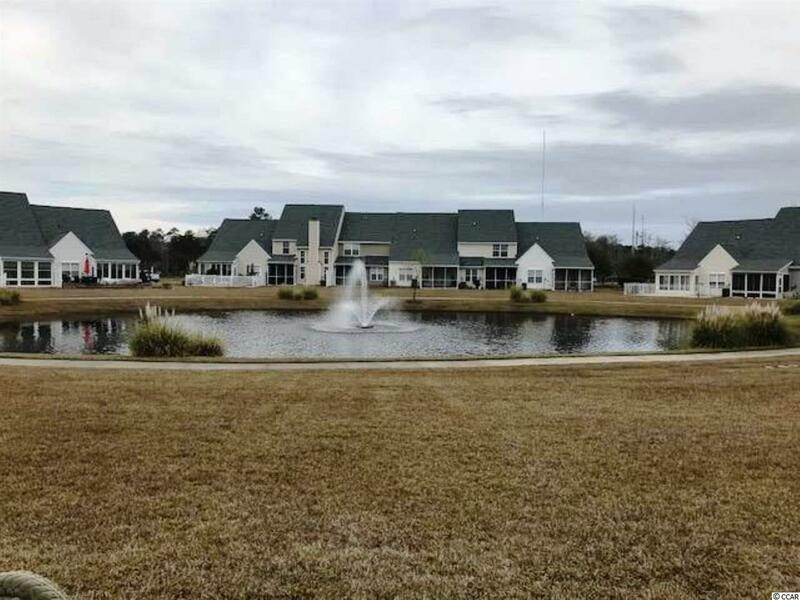 This very special home boasting beautifully decorated features throughout with granite counter tops in the immaculate kitchen that overlooks a comfortable den and a cozy enclosed sun room with views of the pond. The formal living room & dining room and very spacious. There is a 1/2 bath on the first floor. The second floor has a very cozy loft that overlooks the first level. 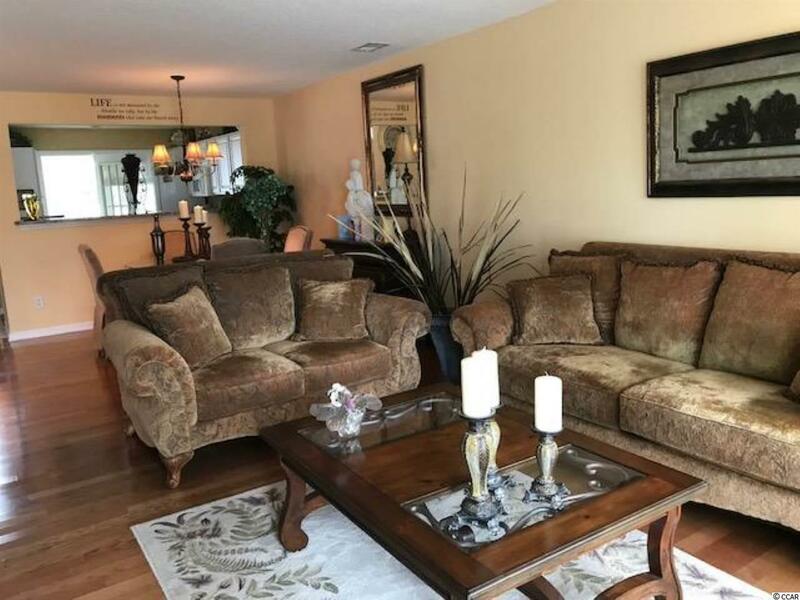 There are 2 bedrooms, 2 baths and a laundry room located on the second floor. The master bedroom has a very spacious walk in closed and private bath. Both bedrooms overlook the pond in the front of the home. 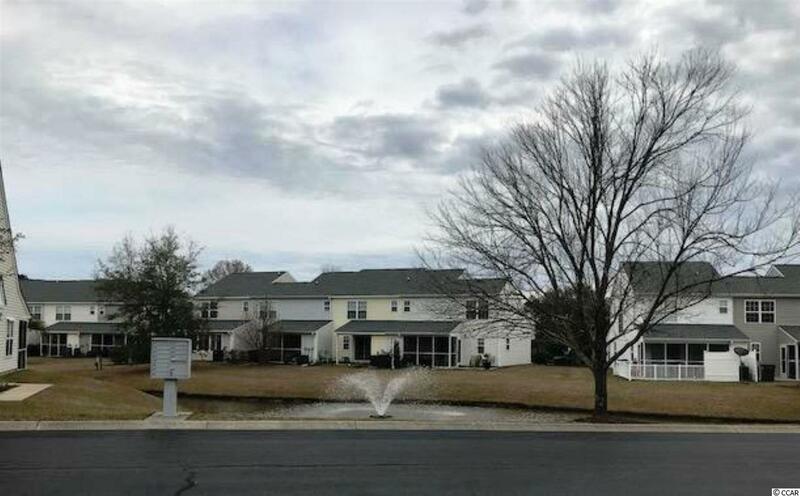 Make your appointment to view this great home in this very sought after community today. Tomorrow may be too late!